Business landscape is changing like never before. In these conditions, it is important for businesses to stay ahead bycontinuously improving their client service levels. It is vital to build and maintain successful long-term relationships with customers. However, businesses often fail to establish loyal relations due to their system and process limitations. It is important for businesses to use modern Cloud based CRM systems. Quality CRMs have becomevital for the survival and growth of any business in today’s world. Theyhelp businesses to scale complicated work flows using simple organised methods and in turn maintain those thriving client relationships. The primary objective of a quality Customer Relationship Management is to maintain healthy communication threads between businesses and their customers from End-to-End. CRM Software gives a comprehensive perspective of your client, coordinating client data at each touch point. An effective CRM Strategy combined with CRM Software can revitalise your business and make it more proficient. 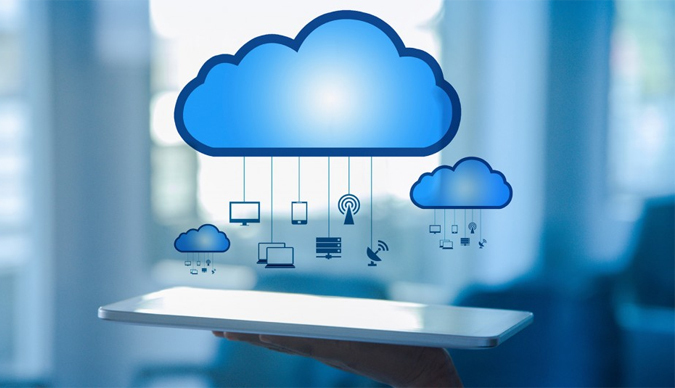 Our company assist businesses to realise the power of the cloud to simplify as well as transform operations and innovation speed. Our solutions are incredible, productive and bespoke to your business.